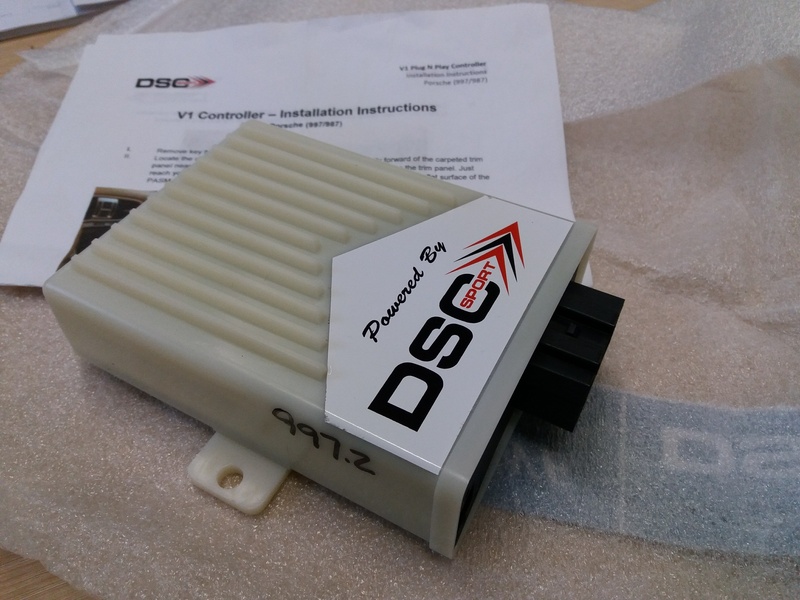 DSC controller for sale. Std fit on turbo cars but will need accelerometer to fit Carrera PASM cars. Great condition and a good saving over new. Photos of the unit as requested by some. 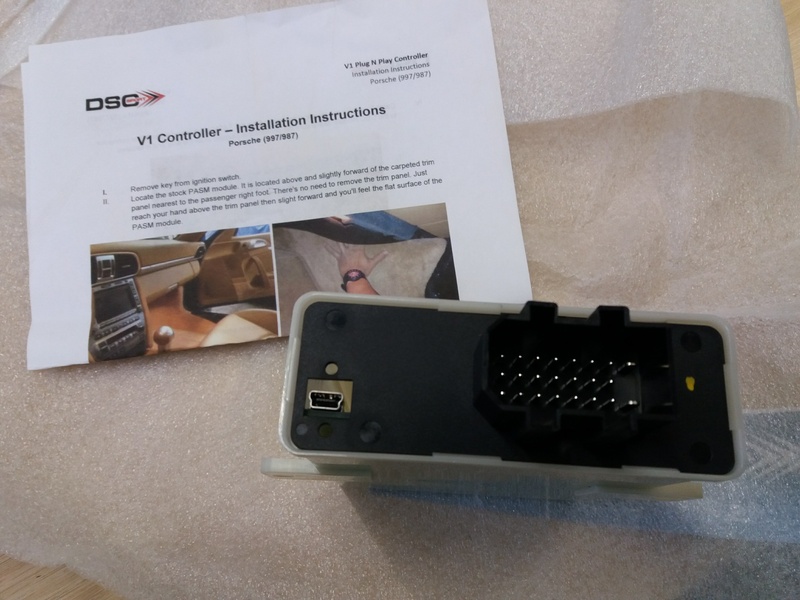 Its the V1 controller for 997.1 997.2 and 987. 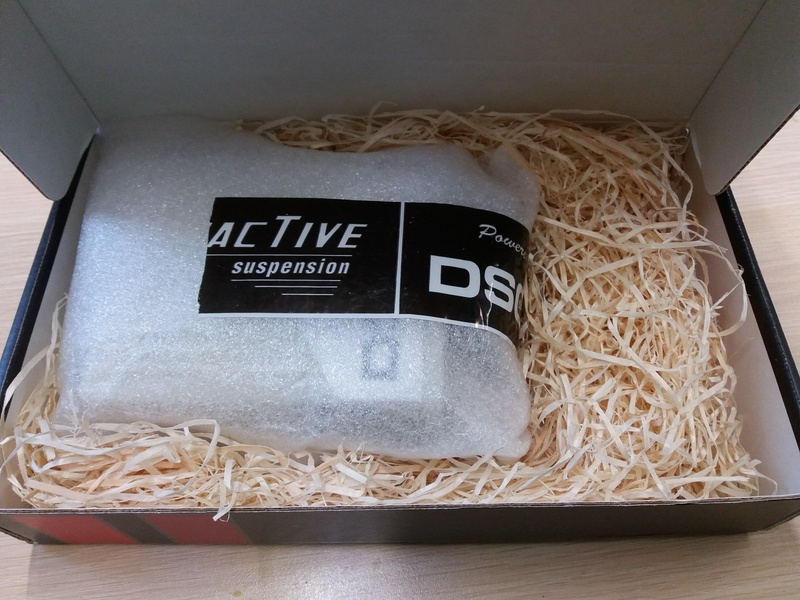 Turbo/GT model cars already have the accelerometer fitted as standard but non turbo/GT PASM cars will need to buy the accelerometer separately. Scholester are you selling your car? Just never fitted the DSC unit so made sense to offer it to someone else. Is this second or third hand as the v1 must be over 3 years old, however can be updated with latest software if sent back to the states, however they charge for this service. Thanks for the info BR. V1 is the correct current model for the 997 (see 9e website). Not sure what the software update would offer these older cars? I would appreciate your further technical input in this field. Like anything else for sale it depends how motivated the buyer is to sell and how much the buyer is prepared to spend. For something that doesn't deteriorate over time, or with use, any saving whether it be £300 or £500 is a bargain. 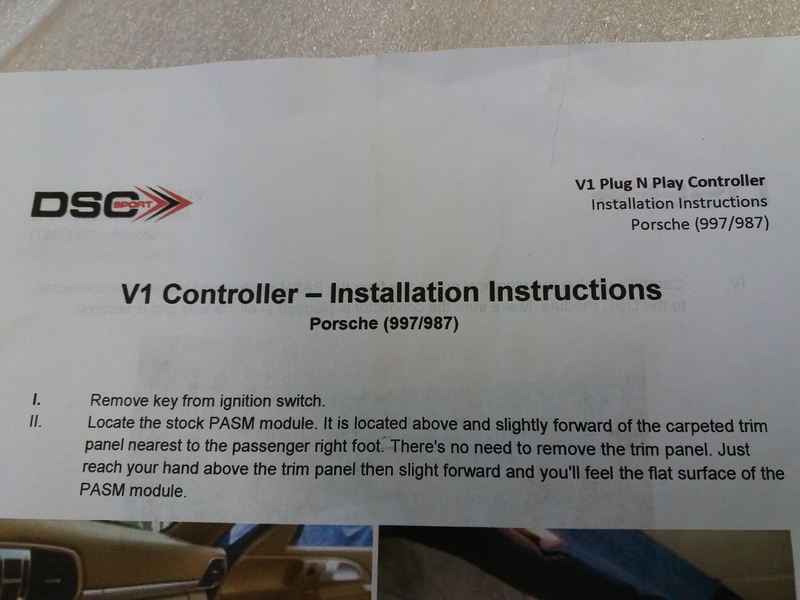 Is this fit and forget in a 997.2 C2s or does it need updating? If fit and forget as is can you clarify pricing. Happy to receive pm. The v1 model is for all Gen2 997s and does not need updating. It's also the piece of kit for Gen1 997Turbo. Do the Gen2 Carerra cars need the acellerometer in addition or was it standard fitment by then? Sorry to those of you who have PM'd me and have been given incorrect information. Accelerometer only required for Gen 1 Carerra cars. 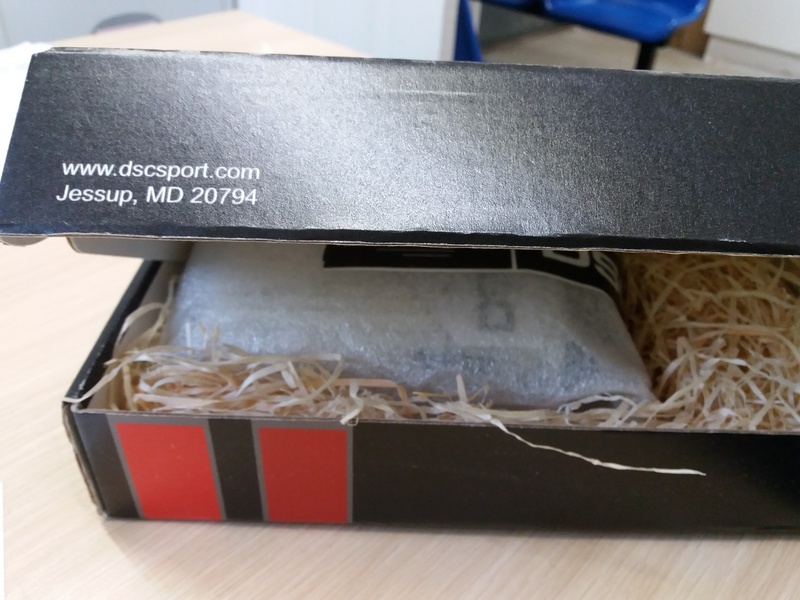 I bought mine from PZero and it has improved the handling of my car ….